An efficient heating system keeps your home well-insulated and can be used as an inexpensive and safe energy source. 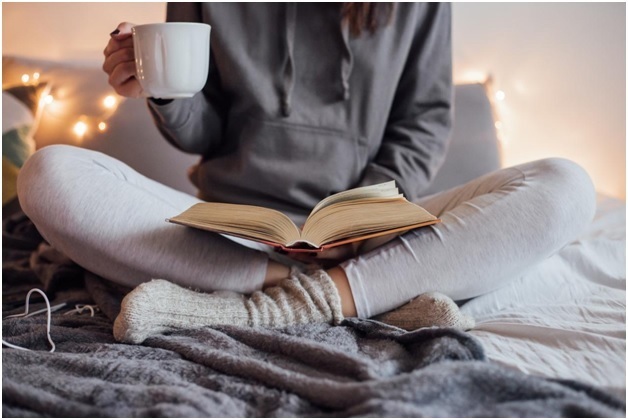 Installing an efficient home heating system enables you to stay warm and comfortable during the winter season and also save on costs- big time! 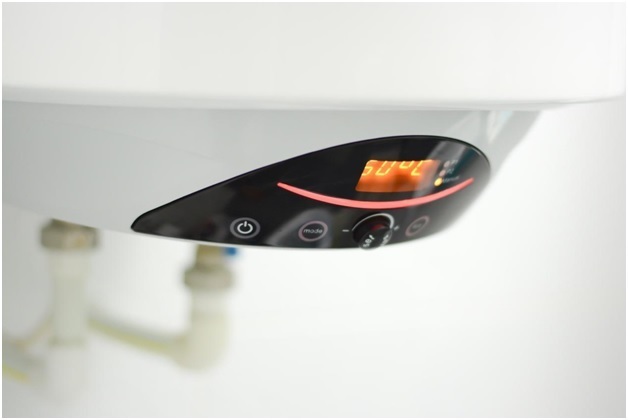 There are various types of home heating systems. Similarly, there are also different types of energy sources that fuel these systems. Let’s get down to the basics though. If you have access to a woodlot and don’t have problems with looking for and preparing firewood, wood heat would be a good option for you. Take note that wood heat is only as energy efficient as the woodstove or fireplace you use. It is one of the cheapest sources of energy for heating systems. The energy that is used for geothermal heating is actually extracted from the ground. Although it may use electricity or other types of fossil fuel to do this, geothermal heating releases a lot less greenhouse gases than the heat produced through gas, oil, or electricity. Geothermal heating is one of the many efficient ways to heat your home. However, equipment installation costs are quite expensive. Solar heating is the cheapest form of home heating in terms of installation and operation. A home can be designed and built to soak in sunlight and convert it into heat through sun-facing windows or moveable panels. Although solar energy is free, it is not constantly accessible. There will be times, such as on cloudy days, when you won’t have access to sunlight. Just like our cars, heating systems also use oil. However, the inconvenience of setting up an oil tank and the environmental risks associated with it has caused a dip in its demand. In addition, this heating fuel is not as easy on the budget as solar, wood, and geothermal energy. Electricity is considered to be one of the general sources of energy for home heating systems. Except when it is subsidized, electricity is likely to be the most expensive, too. Powering a home heating system using electricity is definitely costly. Unless it is renewable electricity, it is also environmentally wasteful. Normally, this is the cheapest conventional heating fuel. Natural gas is way more inexpensive than electricity and oil. However, market supply and demand have caused fluctuations in the prices of these three goods. A heating system is an essential part of home. This is regardless of the type of heating system or fuel source used. Home heating systems are subject to regular wear and tear, and you might constantly need a heating repair service Moreno Valley CA. Therefore, it is important to keep yours well-maintained. When a home heating system breaks down, it is highly recommended to contact a specialist and have it attended to right away. If you don’t, you may need to grow accustomed to sleeping in the cold. A lot of specialists provide heating repair service Moreno Valley CA and in other parts of the US. We here at Aire-Tech AC and Heating, for example, can provide you with professional repair services for your heating system. Don’t hesitate to give us a call at either 951-926-1002.